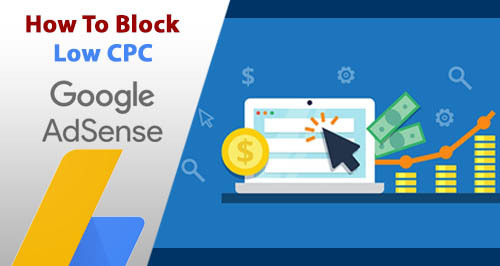 How can I block Low CPC Adsense List 2018 URLs? 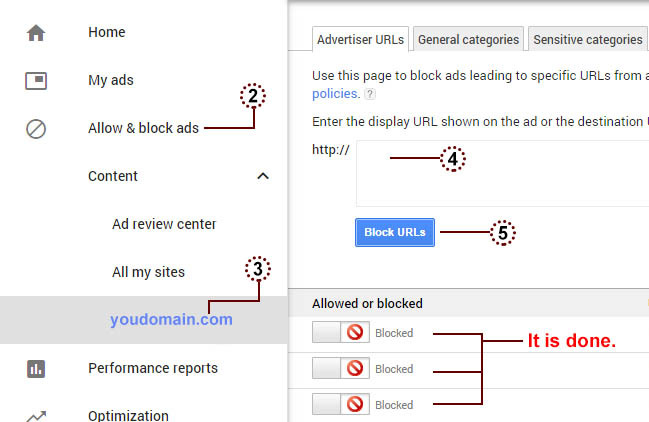 Step 2: Click on the Allow & Block Ads button on the left hand side of your adsense dashboard. Step 1: Login to your Adsense Account. Step 3: Click on Ad review center. Step 4: Review the Ads and block the Unwanted Ads from your website.